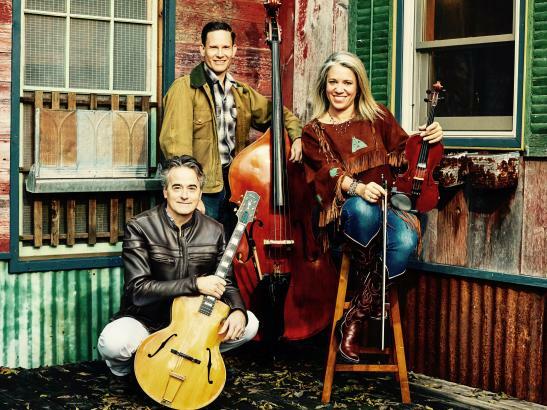 Since 1998, the Western swing-gypsy jazz trio Hot Club of Cowtown has traveled the world bringing their own brand of magical musical chemistry to audiences far and wide. 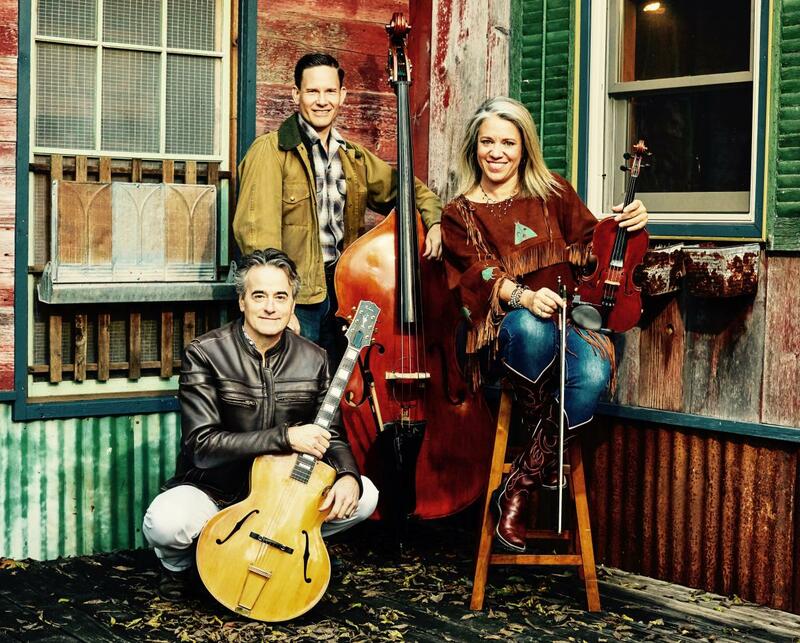 Along with Elana James, guitarist Whit Smith and bassist Jake Erwin are equal partners in this original marriage of gypsy-jazz-inspired by the music of Django Reinhardt and the hoedowns, traditional tunes, and Western swing-inspired music of Bob Wills and the Texas Playboys. Doors open at 6pm with food by The Back Alley Kitchen and The Compadres available for purchase. Beverages (water, soda, beer & wine) sold by CCA before the show and during intermission.